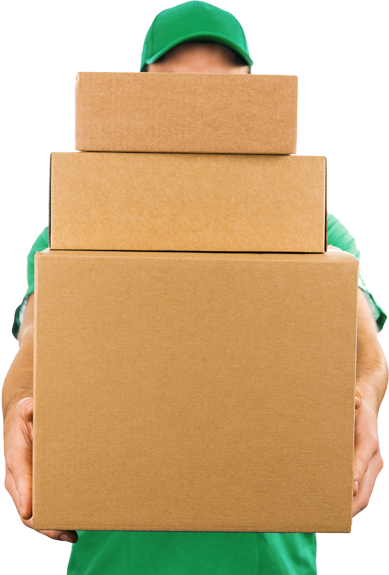 Secure pickup and delivery of your packages, mail, and parcels throughout our extensive service area. We offer numerous service options and can also create custom solutions for all your transportation needs. Ideal for customers who have multiple deliveries ready at the same time each day. 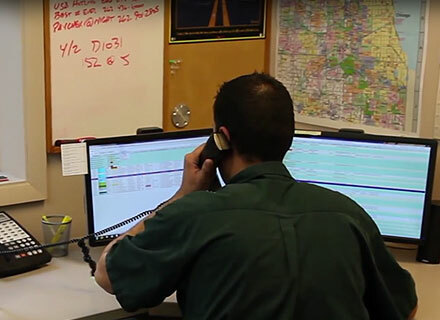 State of the art route optimization software provides impressive efficiency and ETA capabilities. 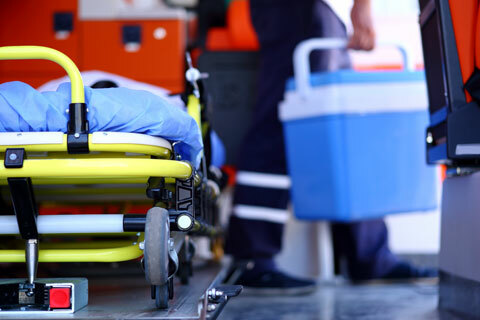 Specialized training in the transportation of urgent medical materials/pharmaceuticals including blood, medical supplies, specimens, organ/tissue samples, and lab work. 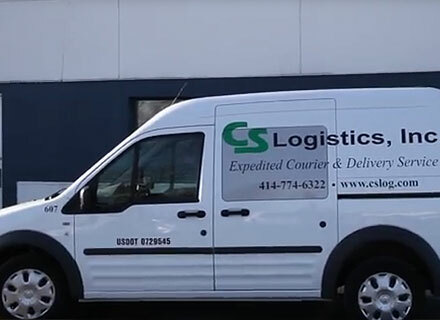 Customized solutions designed and tailored to the specific needs of each customer for scheduled and recurring deliveries. 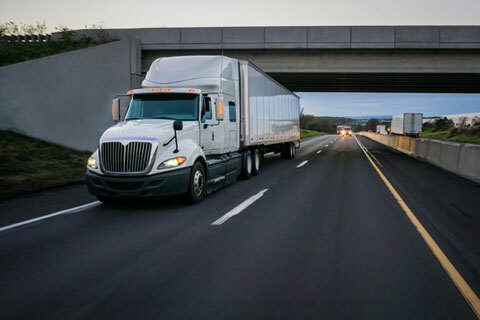 Advanced software solutions are used for route optimization and scheduling whenever you have advanced knowledge of a delivery. 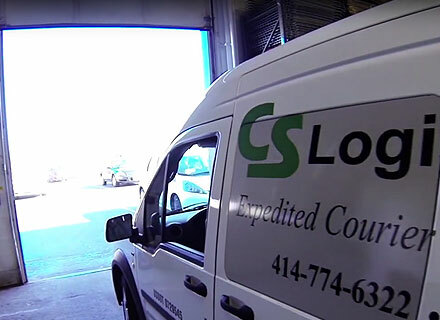 Same day, overnight, and LTL (Less Than Truck Load) services for all your time-sensitive freight delivery needs. 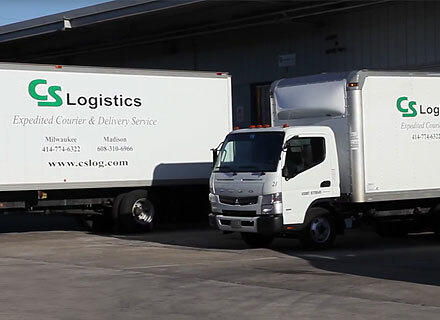 Our fleet of trucks can accommodate your freight whether it is simple or complex. 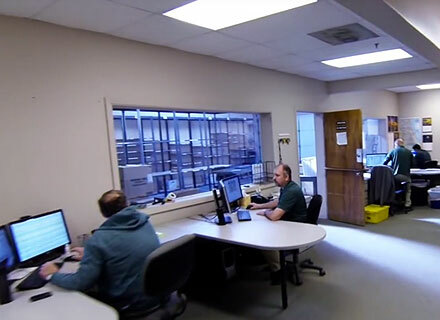 Storage and fulfillment for either the long or short term. Bulk breaking, distribution, consolidation, and assembly services available. 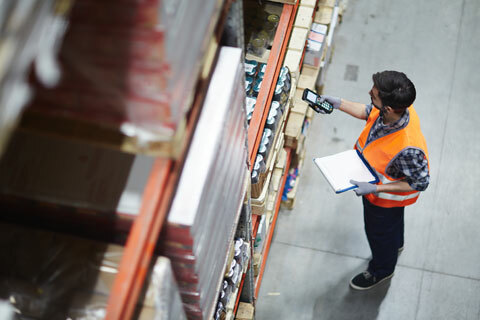 Warehouse management systems are in place for inventory control and to aide in the storage of your excess inventory, files, and parts for just-in-time delivery. Need to Ship? It’s Easy. Fill out the form below to get started. We began small, supported by an abundance of perseverance and an unfaltering dedication to customer service. Our hard work, teamed with the strength of our valuable associates, paid off. 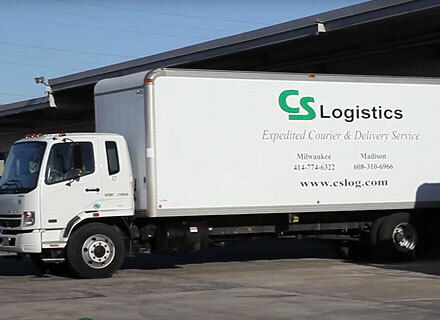 CS Logistics celebrated its 20th Anniversary in 2018 and we currently service over 800 customers concentrated on a 300 mile radius of the offices in Milwaukee and Madison.